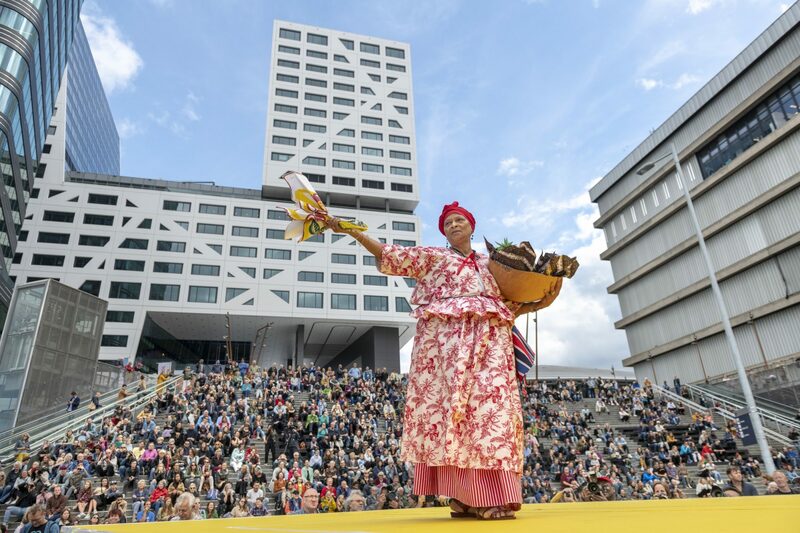 From 15–17 December 2013, New World Academy (NWA) hosts the international Pirate Parties at BAK basis voor actuele kunst Utrecht. Together with artists and students, they work on a collaborative project. The result of the work of the 30 participants, titled Alternative Learning Tank (ALT. ), is presented at the offices of Bits of Freedom in Amsterdam. 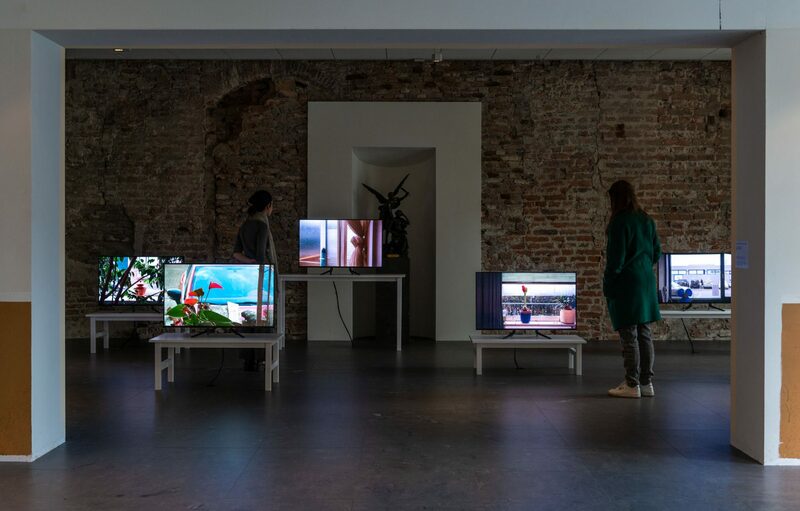 Participants include students from the University of Amsterdam, Amsterdam; Sandberg Institute, Amsterdam; and the Gerrit Rietveld Academy, Amsterdam. 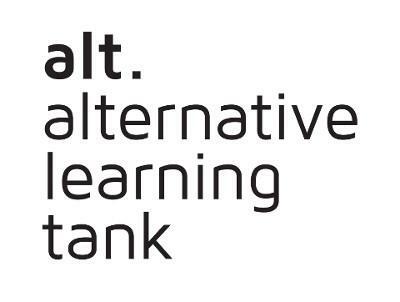 The Alternative Learning Tank (ALT.) is developed by several artists, students and Pirate Party members as an alternative educational platform in the electronic age. Universities and academies tend to operate from a 19th-century perspective on civil rights, while the age of Chelsea Manning and Edward Snowden has taught us that our identities expand to the electronic–digital–realm as well. How to respond to the extreme breaches of privacy and civil rights through the secret services of our respective countries? 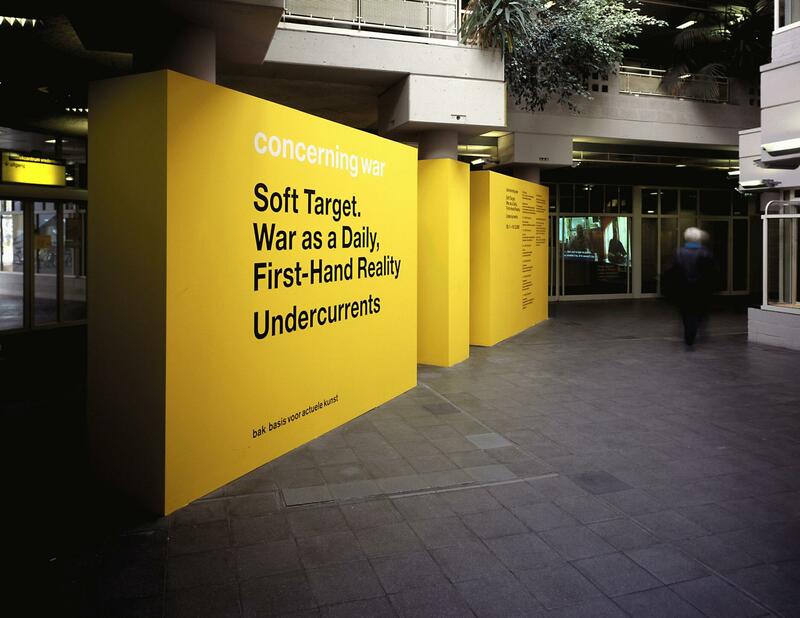 How can art, activism, and civil disobedience respond to this new age of intrusive politics? ALT. aims at reforming and expanding existing institutions, starting with that of EDUCATION. ALT. is developed by: Yazan Al-Khalili, Pieter Augustijn, Hadi Asghari, Yvy Bakker, Manuel Beltrán, Željko Blaće, Freyja Vandenboom, Younes Bouadi, Heath Bunting, Ben Burtenshaw, Gerben Brands, Gilles de Brock, Maša Čorak, Sarah Demoen, Anna Ehmen, Foundland (Ghalia Elsrakbi & Lauren Alexander), Cissie Fu, Giliam Ganzevles, Aziza Harmel, Renée In der Maur, Yung-Han Juan, Louis Liu, René Mahieu, Vaanii Nnaa, Sevgi Ortaç, Jeanette Petrik, Dirk Poot, Eirik Rønneberg, Ferdi Speelman, Jonas Staal, Aarti Sunder, and Malina Suliman.